Get ready for a very special night of celebration to see in the new Chinese Year – the year of the Rooster! 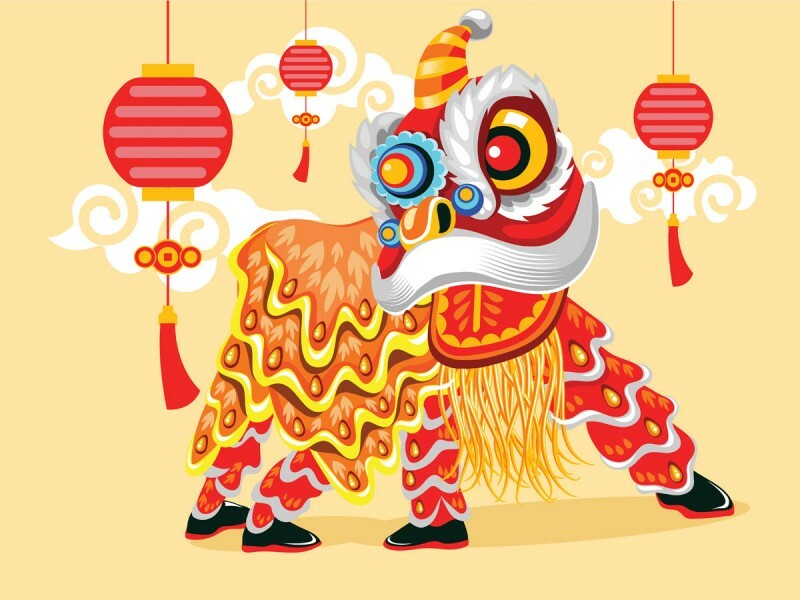 Why not join us to watch the captivating Lion Dance performance right before your table to the beat of the drums, whilst enjoying a banquet, only $65pp. Call us now 02 9439 8786 to book your table for this once a year event! Previous PostWhat’s your new years resolution? …3 reasons it should be to eat more Chinese food!